Next story Capturer 1.0.5 – Automated screen captures. Previous story Exporter for Contacts 1.11.2 – Export data from Apple Address Book. 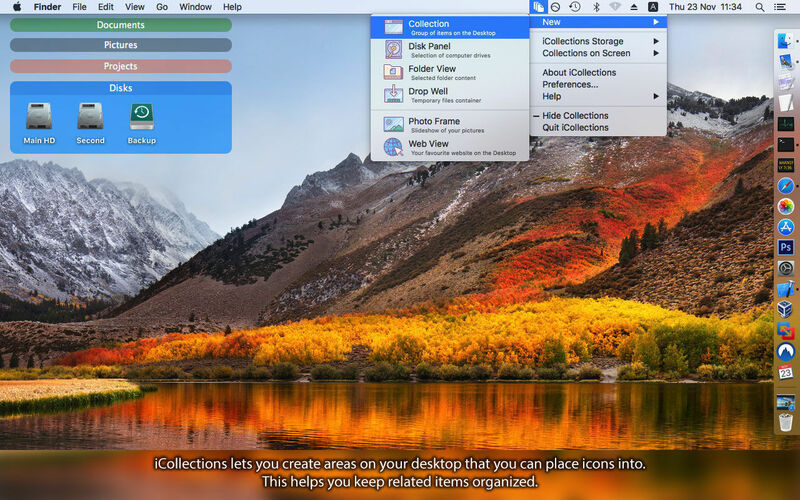 QuickRes 4.4.2 – Quickly switch resolutions on your Retina display. Screenflick 2.2.14 – Capture screen movement to video.